Awe-Inspiring Book “The Help” Coming to Theatres! Picture 1960’s, two black maids, 1 young white woman and an clandestine project that puts them all in danger! 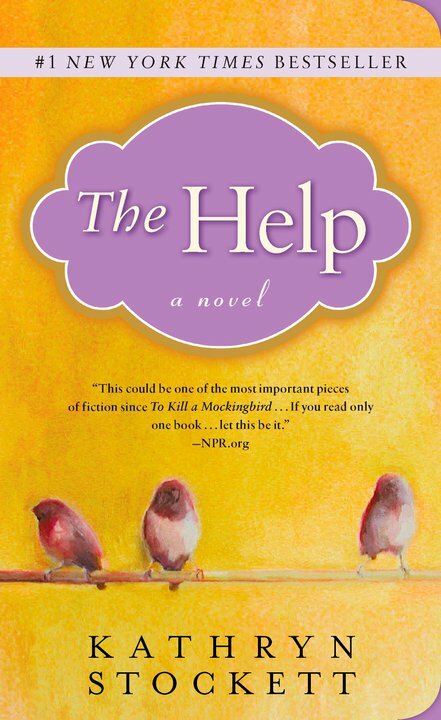 Kathryn Stockett’s Novel “The Help” is a provocative and inspiring look at what happens when a southern town’s unspoken code of rules and behavior is shattered by three courageous women who strike up an unlikely friendship. At last this wonderful best selling phenomenon is being brought to the big screen on August 12, 2011 by DreamWorks Studios. Three very different, extraordinary women who build an unlikely friendship around a secret writing project that breaks societal rules and puts them all at risk. From their improbable alliance a remarkable sisterhood emerges, instilling all of them with the courage to transcend the lines that define them, and the realization that sometimes those lines are made to be crossed—even if it means bringing everyone in town face-to-face with the changing times. Starring Academy Award®–nominated Viola Davis (“Doubt”) as Aibileen, Octavia Spencer as Minny and Emma Stone (Easy A), as Skeeter Phelan. Want to see the trailer just click HERE . DreamWorks presents a movie that will make you smile, outright laugh, get mad and cheer. A fantastic endearing story awaits you so mark your calendars so you won’t miss “The Help”. Dont forget to like “The Help” on Facebook to keep up on the latest news! I read this last year and am so pleased that there’s a movie that’s been made from it. I cant wait til it gets here. ! !